4/15/2018. 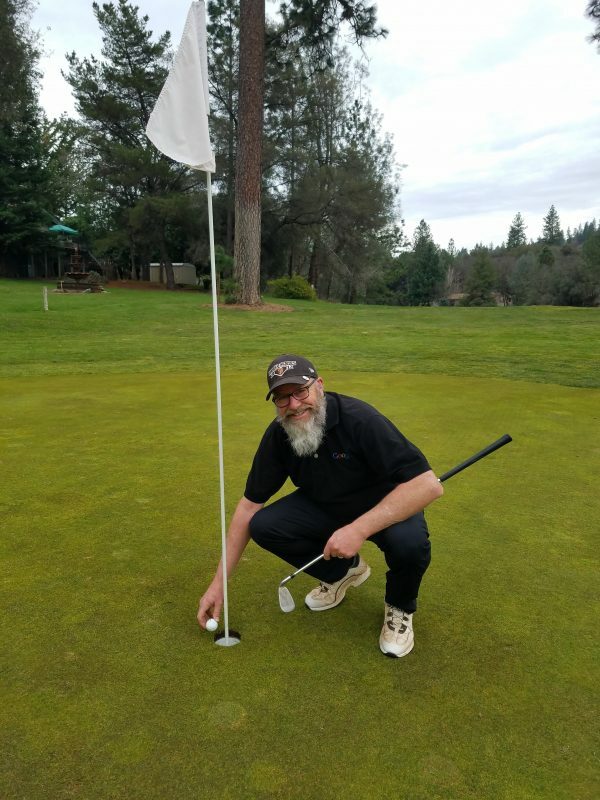 He did it with an 9 iron. on the newly configured hole. 6 hybrid to get it done. 8/26/2018. 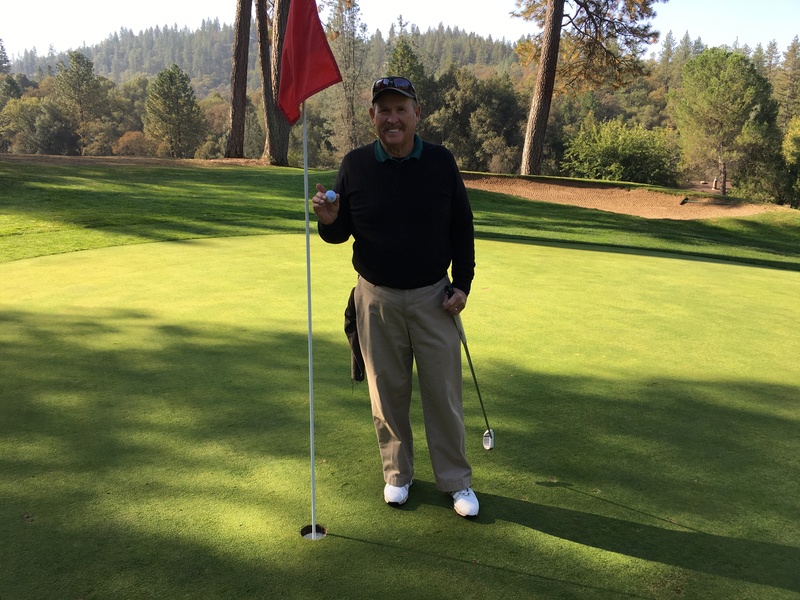 He did it with an 9 Iron. 2/11/2018. He used his pitching wedge. 3/19/2018. He did it with gap wedge. 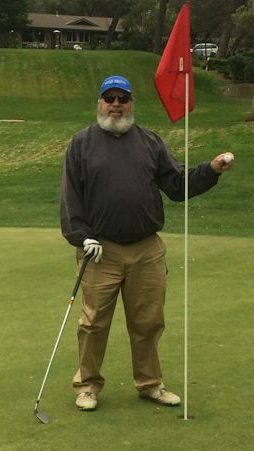 This was his 1st hole in one! 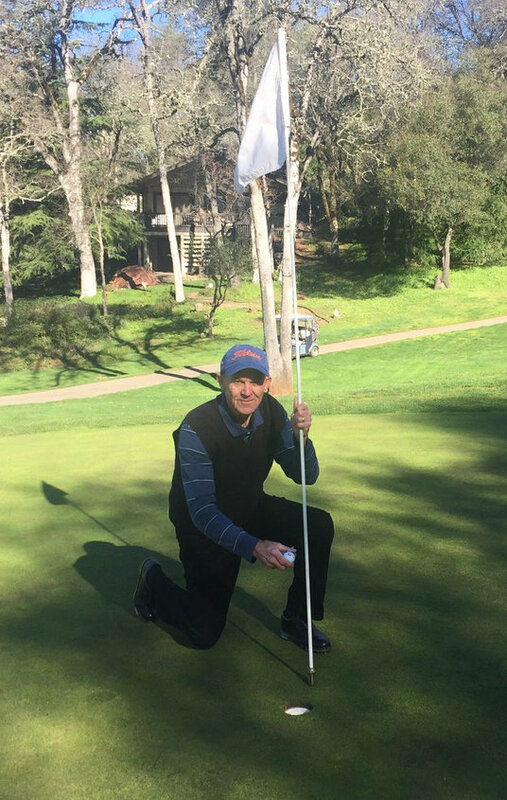 2nd HOLE-IN-ONE within two years. 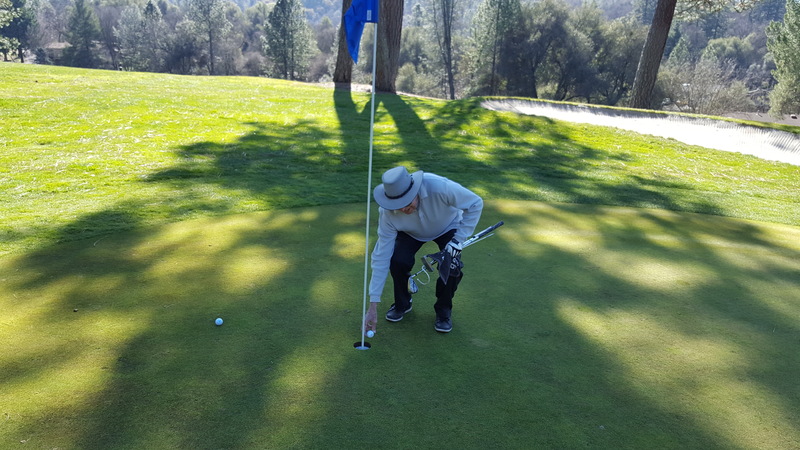 his 9 iron was used for this one. 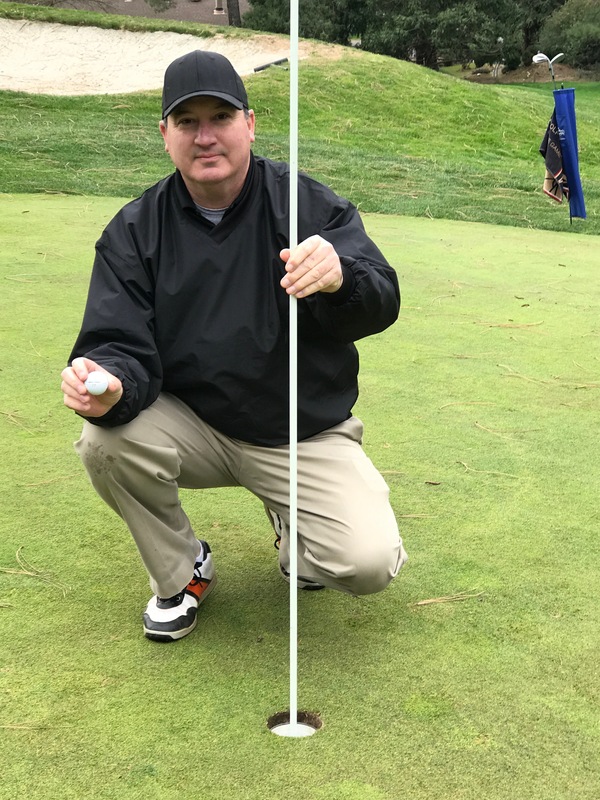 He did it with an 8 iron. on hole 15 on Monday, 5/21/2018. He did it with an 3 hybrid. 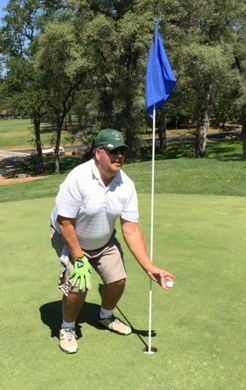 This one was on Hole 15 on Saturday 8/25/2018. 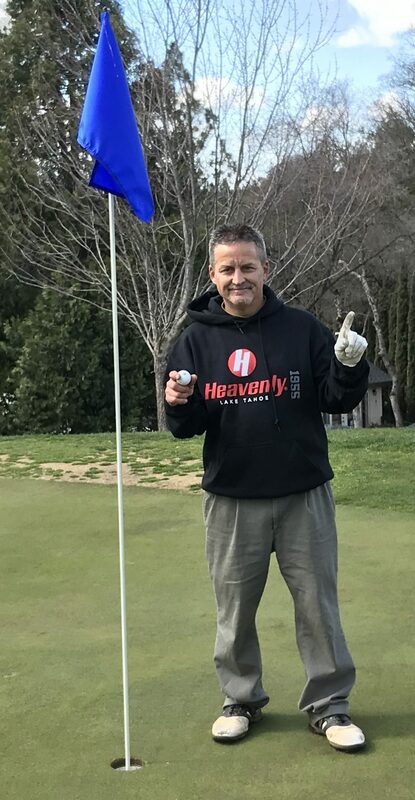 He used a 24 degree Hybrid to knock in his 1st Ace! MGG Sweeps. 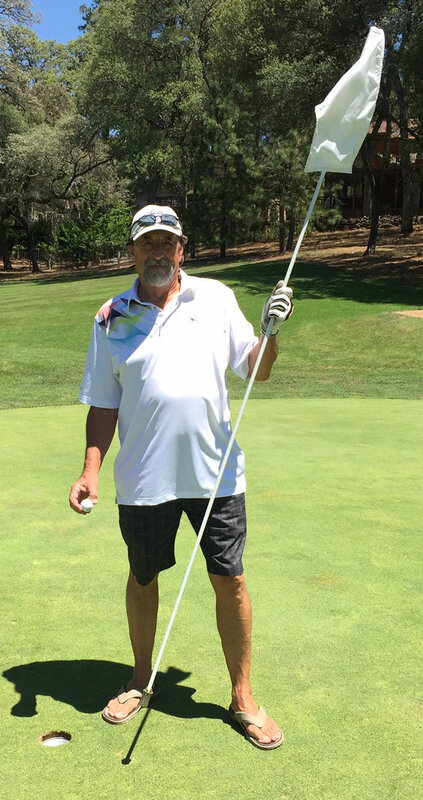 He did it with a pitching wedge. on hole 7 on Friday, 7/28/17. 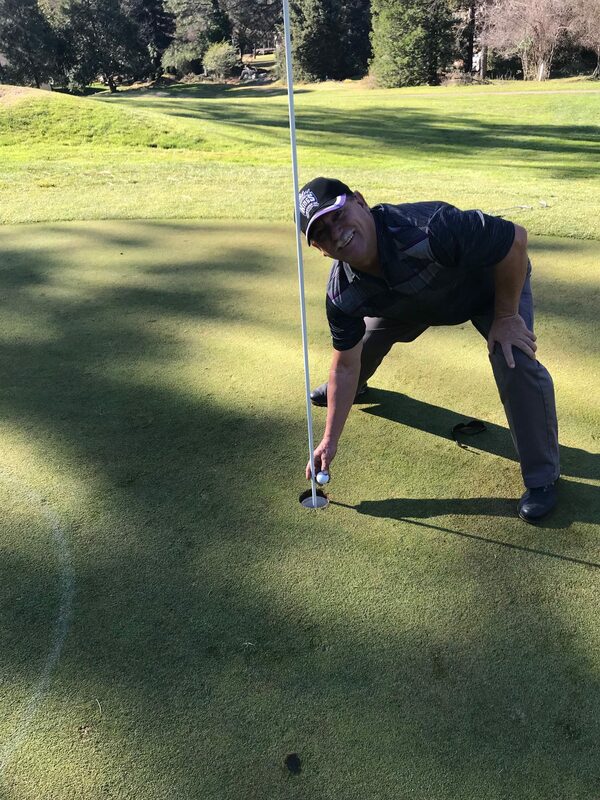 He did it with a 9 iron. 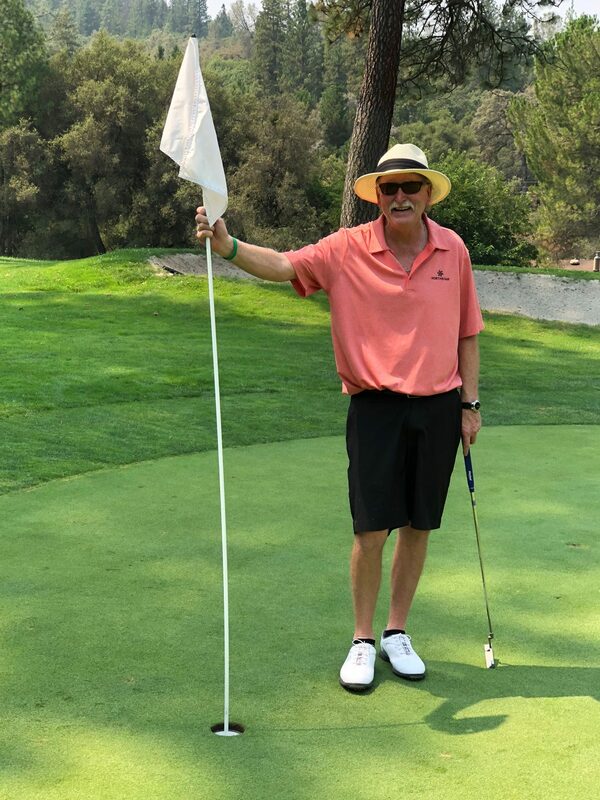 It was Carl’s 4th hole in one, 3 of them on this hole! on hole 15 on Sunday,10/29/17. Tournament. 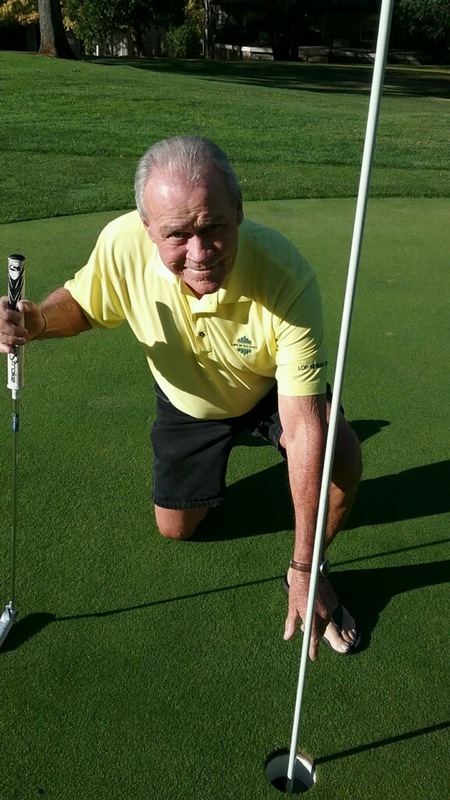 He did it with his gap wedge. It was his first one! on hole 7 on Thursday, 10/12/17. He did it with a Wedge. 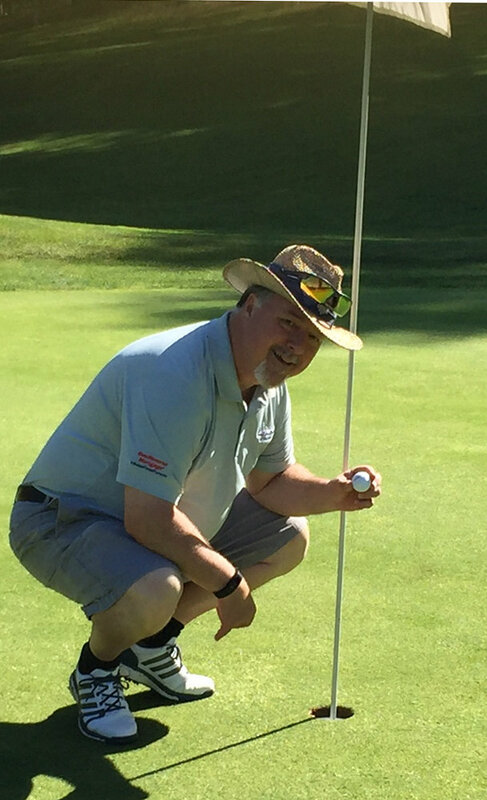 on hole 7 on Thursday Sweeps day, June 1, 2017. 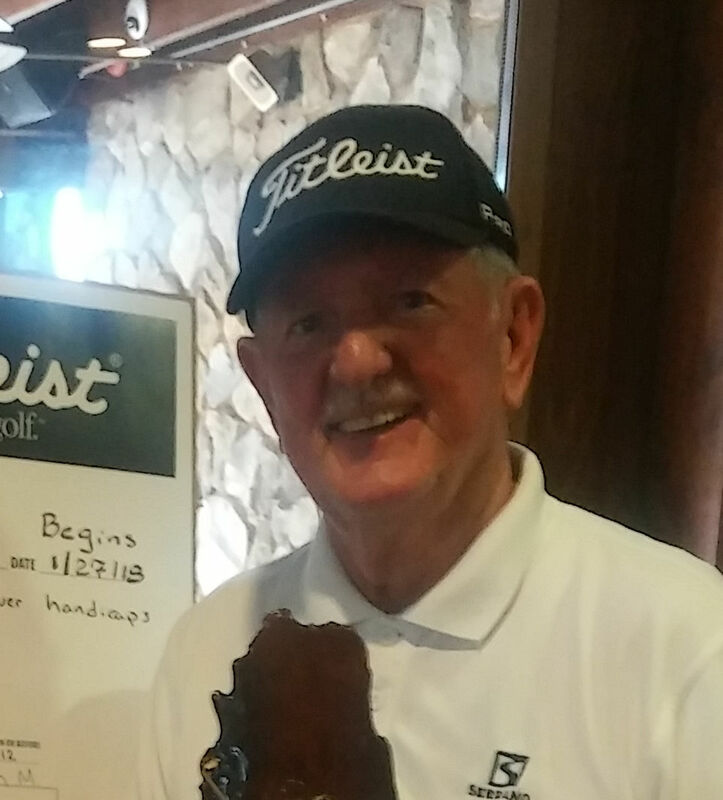 He did it with his 9 iron. 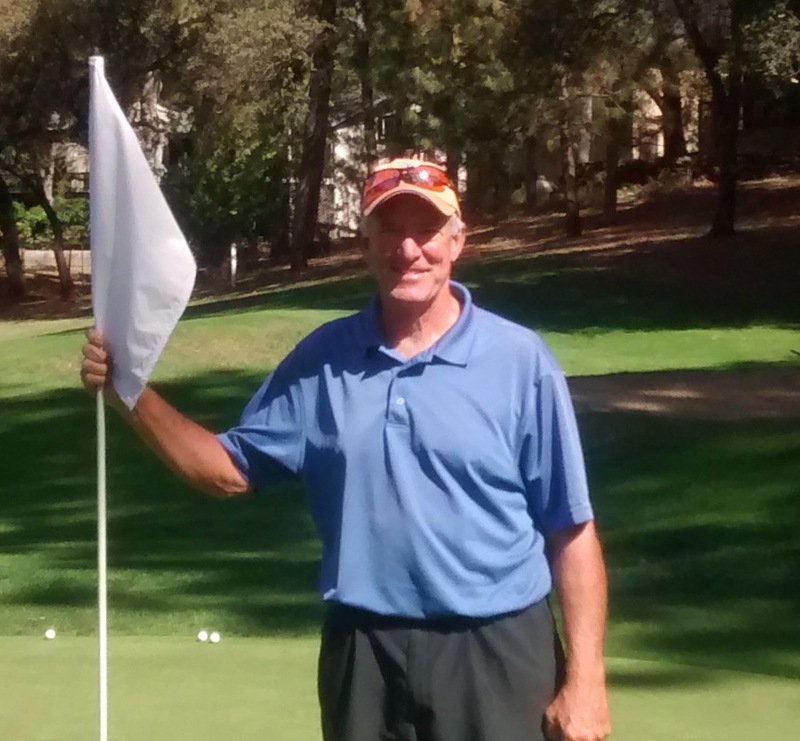 on hole 7 on Friday, October 7, 2016. 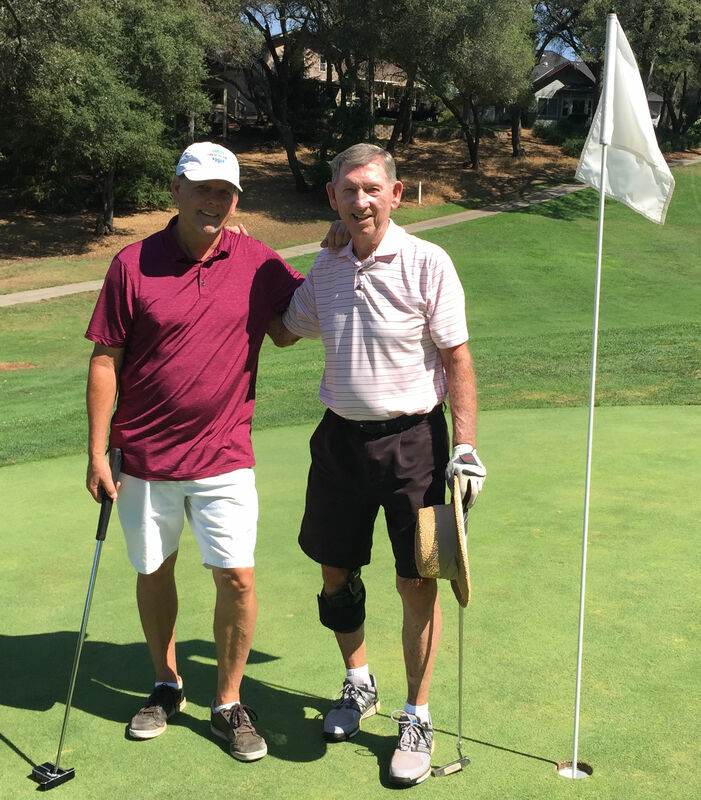 He did it with the Pitching Wedge. It’s only his 5th one! 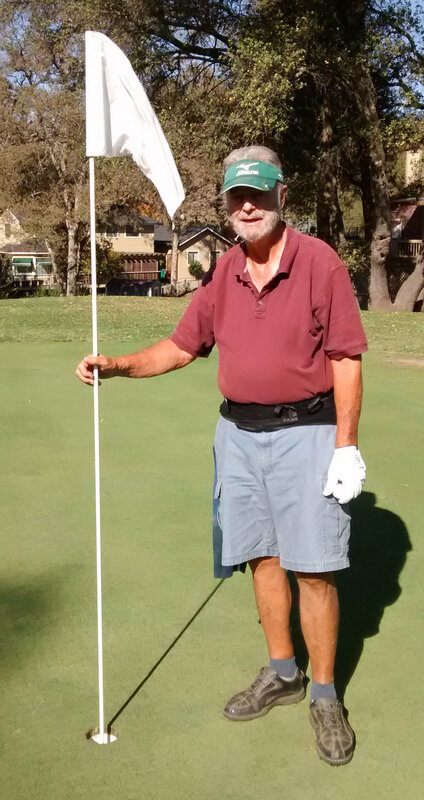 on hole 15 on Saturday, October 1, 2016. 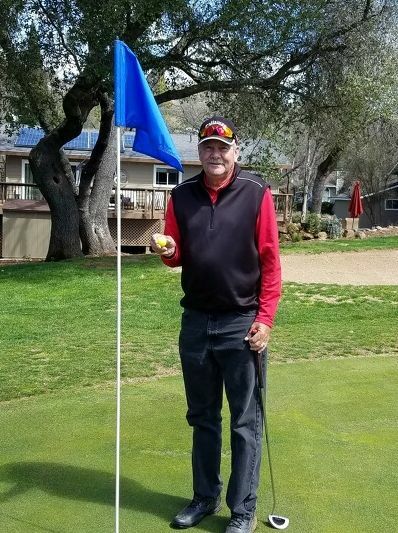 He did it with a 7 iron. How many is that Colin?